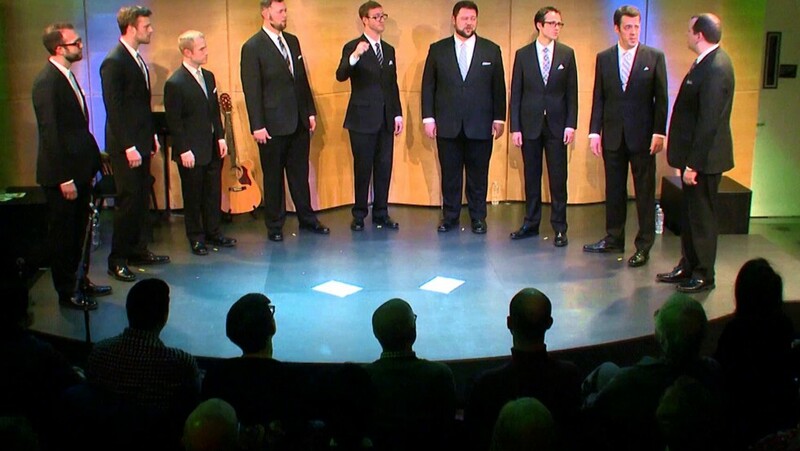 The eight men of Cantus – a Minneapolis-based a cappella group called “the premier men’s vocal ensemble in the United States” (Fanfare) – collaborate on arrangements of repertoire that run the gamut: liturgical chant from various traditions meet Broadway, pop, and standards. 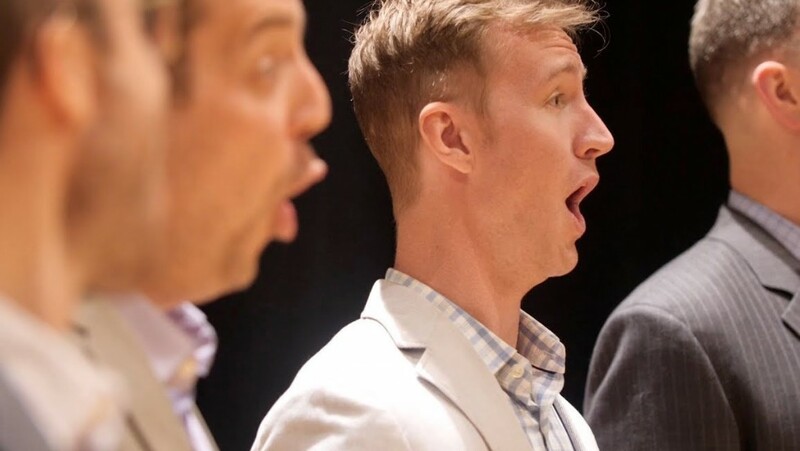 Don’t miss their Boston debut at Longy’s intimate Pickman Hall with a program called Alone Together: new works, classics, and pop favorites that reflect on connection, longing, and acceptance. 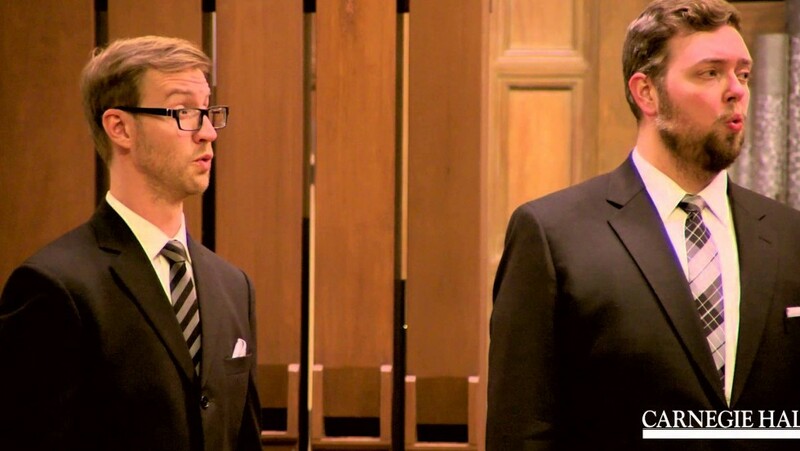 Program to include the Boston Premiere of a new work by Libby Larsen, co-commissioned by Celebrity Series of Boston.